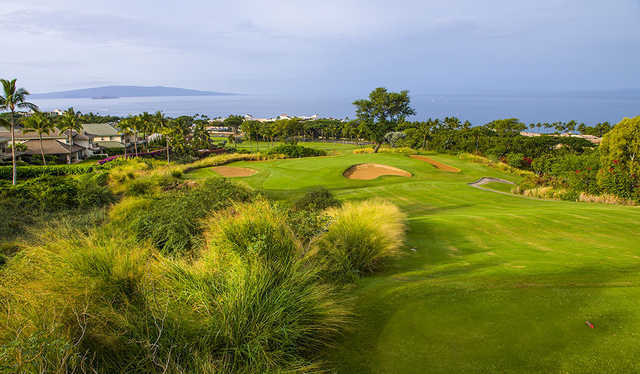 The oldest of the three Wailea Golf Club courses, Blue is a traditional Maui resort course designed by Arthur Jack Snyder just a sniff off the coastline and beneath Mt. Haleakala. 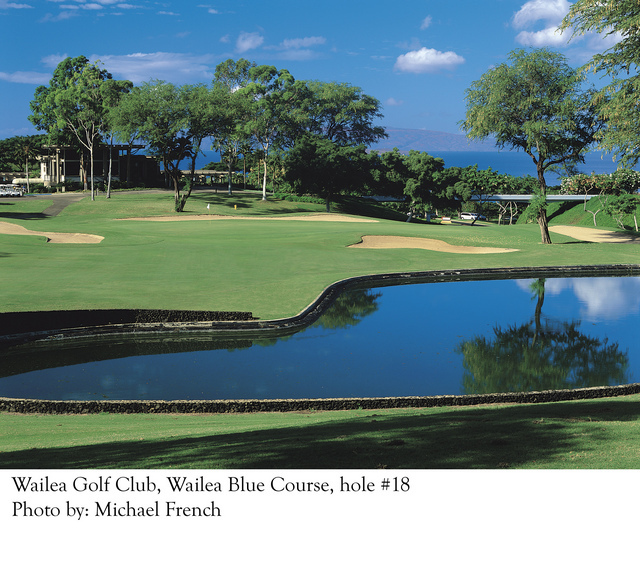 The flagship of the three golf courses at Wailea Golf Club on Maui, Blue is a classic Arthur Jack Snyder design built in 1972. 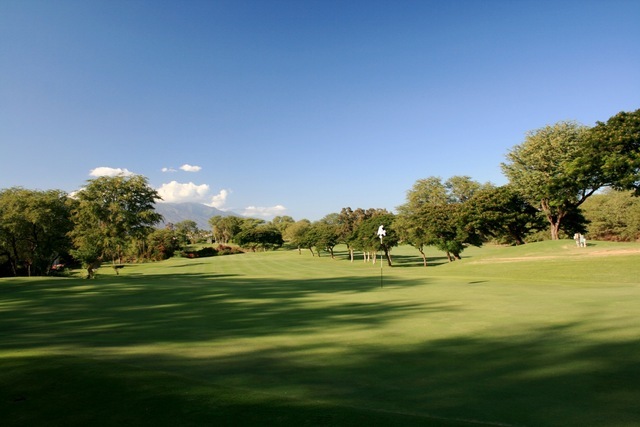 The golf course rolls along the foothills of 10,000-foot-high Mt. 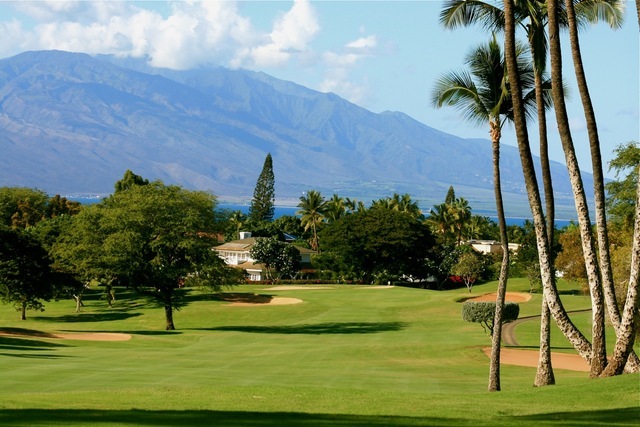 Haleakala, a dormant volcano that dominates the skyline. 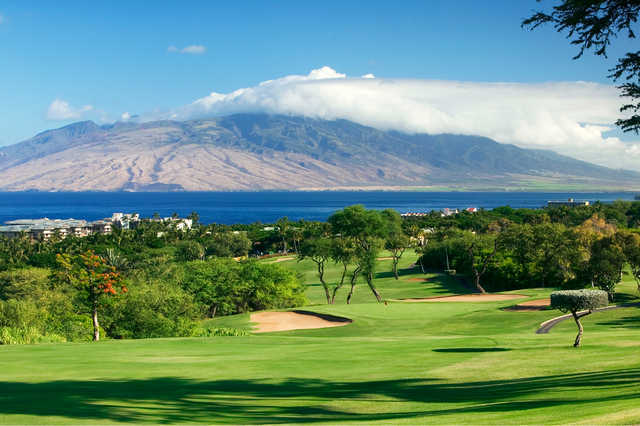 This scenic Hawaiian resort-style course features both Pacific Ocean and volcano views and plays 6,545 yards from the championship tees, though each hole has three tee boxes for players of every skill level. 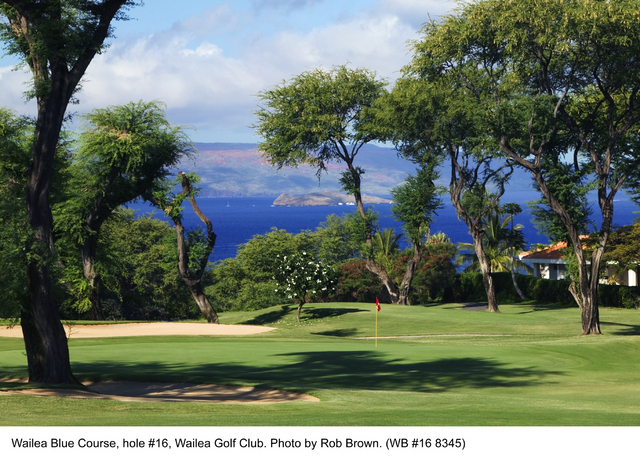 The Blue course is close enough to the water that, from certain points like the 12th tee boxes, whales can be spotted. Beautiful course - one BIG complaint. There was hardly anyone on the course when we played - we got stuck behing 3 people that played so slow - had we not paid so much we would have left the course - no officials around to ask them to pick up the pace and they weren't letting us play through. Very annoying. 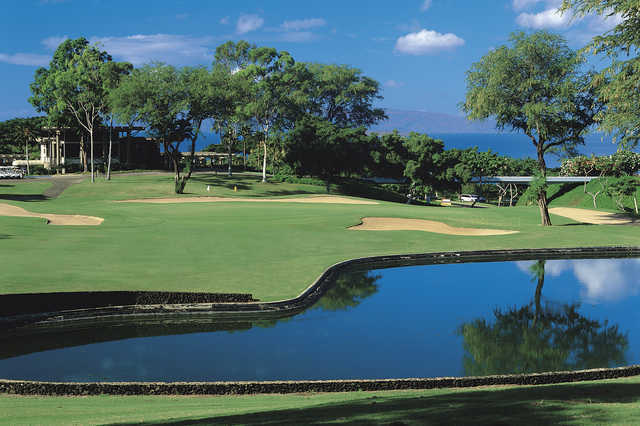 My wife and I love to play the Emerald course when we are in Hawaii, it's a tradition. Beautiful! !...my wife, and the course! Then she pools it and sends me off to my 3 day golf adventure , ya!!.. And my first course I go to is to the Blue, awesome for the price!! 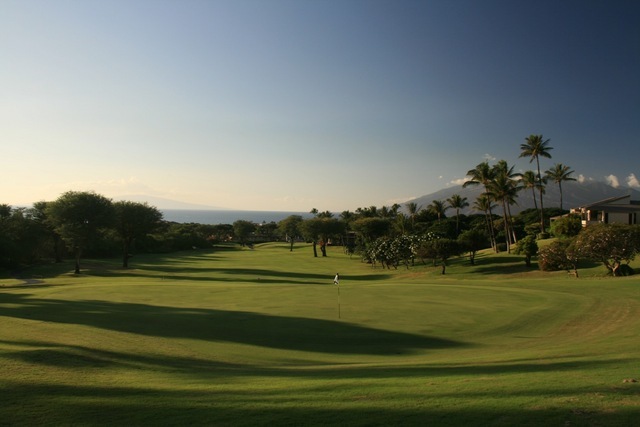 Our favorite Maui Golf Course, always in good shape, and playable for all handicaps. The only negative is there is no driving range. 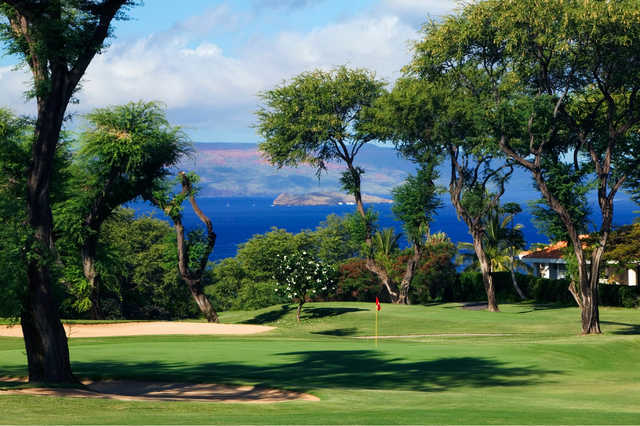 One of the best places to play in Hawaii. the vistas are stunning. 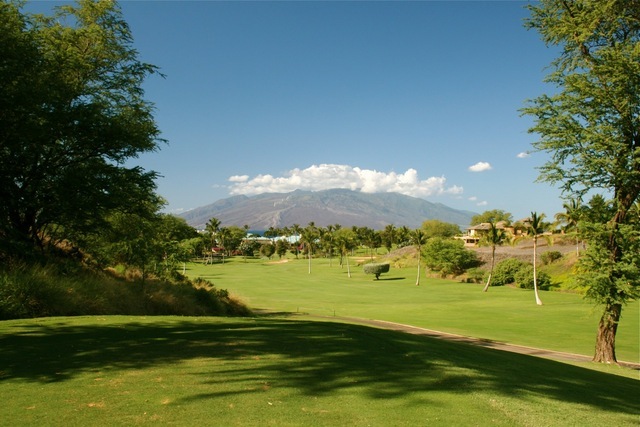 I would recommend all 3 courses at Wailea. If you play there I suggest the Bar /Restaurant "Mulligan's on the Blue" Great food, drink, and music. The sunset views are not to be missed ! 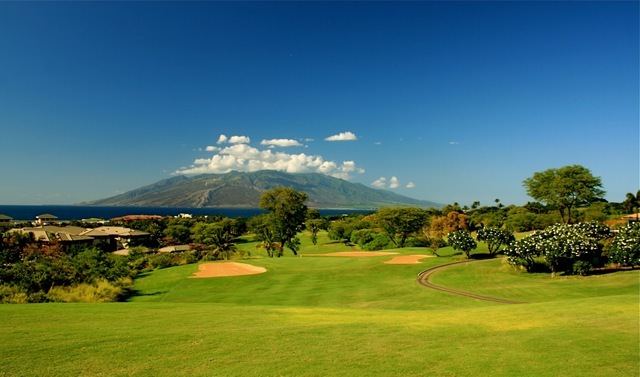 The course itself is a gorgeous resort course, very generous fairways, spectacular views, really everything you could want when you're golfing in paradise. The only reason I didn't give it a full 5 stars was the fact that the pace of play was brutally slow. There were several foreign 5-somes ahead of us that had no concept of playing anywhere near fast, or normal for that matter. Had they not clogged up the works it would have been 5 stars all the way. 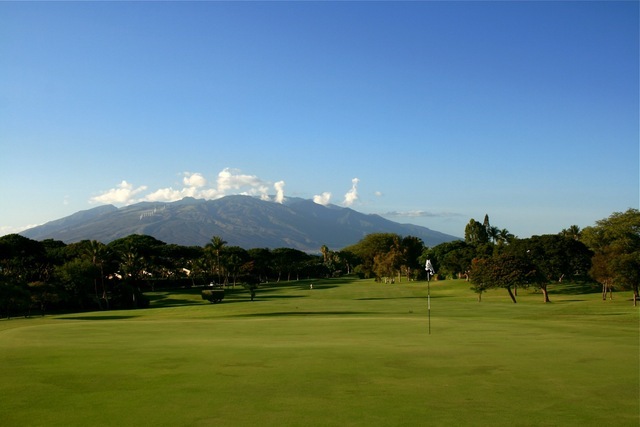 Fun, nice views, good maintenance, well worth playing. 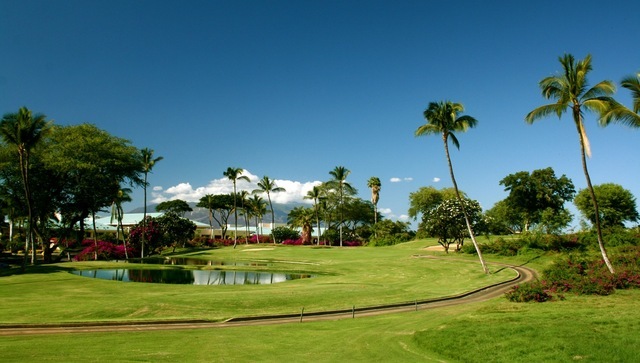 Wailea's original and the course with the most character. 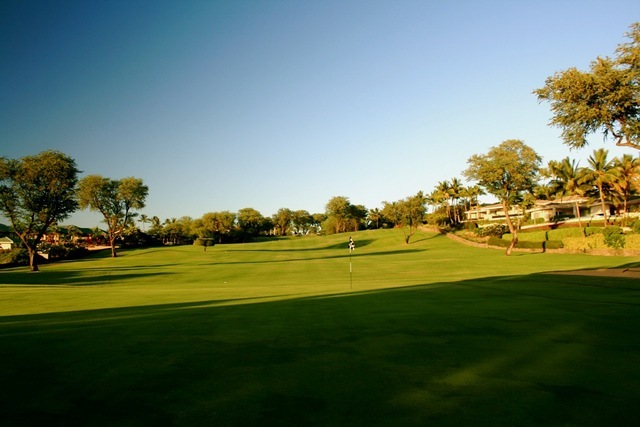 If you enjoy a round on a course that is made by the original lay of the land this is it. 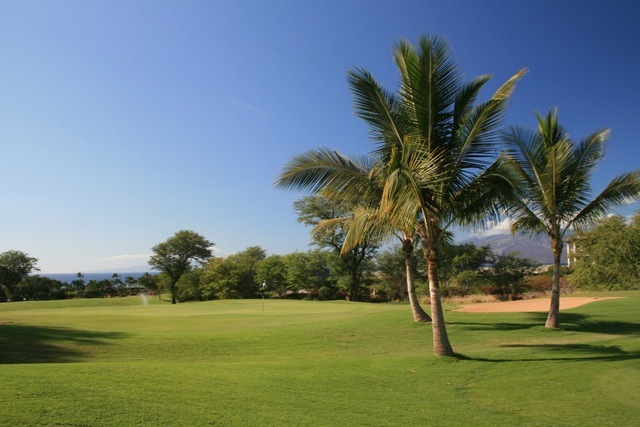 Wonderful ocean views and just a pleasure to play. Friendly staff. 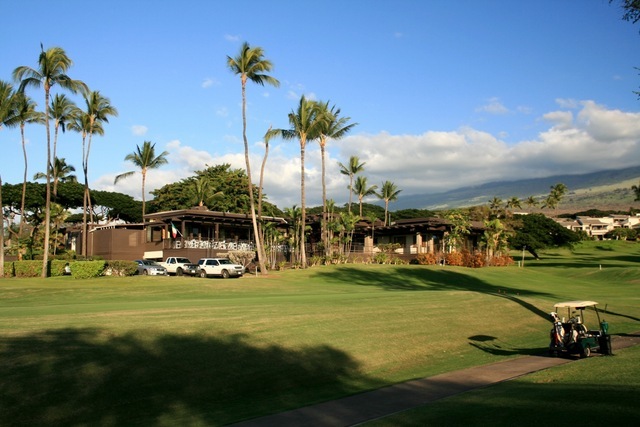 The best in south Maui.